Integrative Acupuncture is one of the leading dry needling facilities in Vermont, with significant experience using this technique. 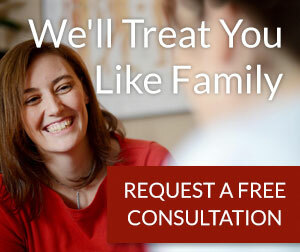 We work to bring natural pain relief to the affected areas of residents in the Washington, Chittenden and Lamoille, Vermont areas. Dry needling therapy is a form of acupuncture that we use often for pain management. Patients visit our Montpelier and Williston practice to naturally reduce pain through the help of dry needling also known as trigger point acupuncture. Dry Needling is a technique being introduced in physical therapy offices around the US for musculoskeletal pain. The therapy is based on the trigger point work promoted by Dr. Janet Travell, who inserted saline via syringes into specific points in muscles for pain relief. As the technique evolved, clinicians realized the saline was unnecessary, making the technique “dry”. They also experimented with the size of needles and realized smaller, acupuncture needles could be used. What is seems like they unknowingly stumbled upon, is a technique that has been used for thousands of years by acupuncturists, called Ashi Needling. Some professionals insist acupuncture is different from dry needling due to the theory behind the technique. Traditionally, acupuncturists thought only in ancient terms of qi and meridians. Modern acupuncturists, like the providers at Integrative Acupuncture, are well trained in physiology and neurology and are well versed in the neurophysiological response of our techniques. A needle is inserted into a trigger point, and thrusted to create a neurophysiologial response. This technique results in an increase of circulation of blood and healing response. 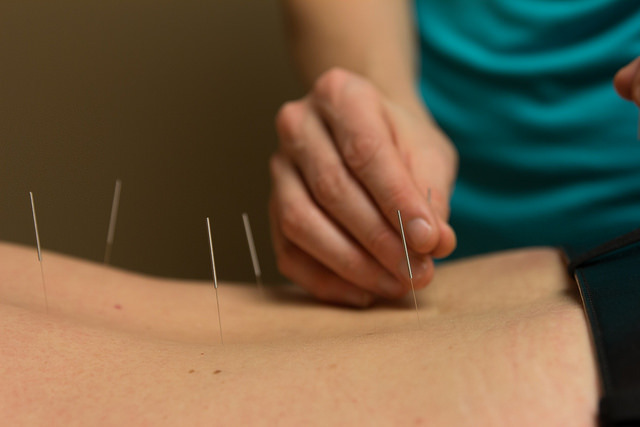 Licensed Acupuncturist are experts at providing dry needling. The training in insertion of acupuncture needles that occurs over a 4 year post graduate degree program for acupuncturists is unparalleled. Although acupuncture is very safe when performed correctly by licensed professionals, there are risks involved. The providers at Integrative Acupuncture have completed a required Clean Needling Certification in addition to the hundreds of supervised patient contacts required for graduation of an acupuncture degrees program. The legalities of performing Dry Needling by non acupuncturists has not been decided in many states. The state boards of New Jersey, Kansas, Idaho, New York, South Dakota, California, Oregon, Washington and Hawaii have stated it is not within the scope of practice of physical therapists and it is not allowed to be offered by physical therapists in those states. Vermont has not yet ruled on dry needling. As of March 2017, it is considered a “grey area” of practice and physical therapists are operating out of assumption it is in their scope of practice. Acupuncturists are licensed to insert filiform needles into the body, regardless of the philosophy behind the insertion, Chinese medicine or dry needling, it is in their scope of practice. We honor informed consent and want everyone to make their own decisions for their best health care. Here are some quotes from professional associations regarding the safety of dry needling. NCCAOM (National Council and Commission of Acupuncture and Oriental Medicine) in a letter to the state of Vermont has stated “We highly recommend that physical therapist meet the same standard for education and examination that licensed acupuncturists must meet in order to practice (dry needling) safely and effectively in Vermont.” Currently there is no standard set for Physical Therapists in Vermont to practice dry needling and may incorporate the technique with one weekend of training. The Vermont Acupuncture Association’s opinion is dry needling is acupuncture, and should be performed by licensed acupuncturists.